High in the desolate, windswept mountains of Tibet lives a shepherd named Tharlo. He tends his sheep and rides his motorcycle, passing his days in familiar and traditional routines far from the city lights. But when Tharlo travels to the city for an ID card photo and meets Yangtso, a modern young hairdresser, his monastic life will forever change. 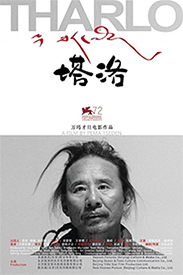 Leading Tibetan auteur Pema Tseden (The Search, Old Dog) first wrote Tharlo's story as a novella that audiences can read here in English for the first time, published as part of this DVD. 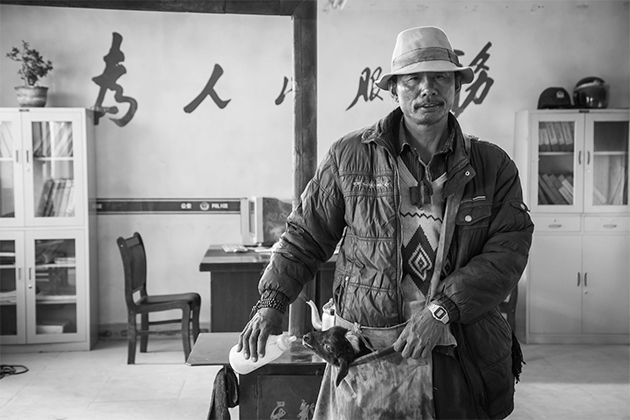 In adapting his spare and poignant short story for the screen, Tseden is at the height of his directorial powers, using just 84 meticulously composed shots to channel Tharlo's world into gorgeous vistas of black-and-white. Popular actor Shide Nyima makes his dramatic debut with a defining performance as the title character, a role that Tseden wrote with him in mind; he is beautifully matched by Yangshik Tso as the object of Tharlo's uneasy desire. An award-winning, film festival and critical favorite, Tharlo brings its characters and their world to edgy, explosive life. The first feature documentary dealing extensively with Tibetan medicine. A film crew travels through Tibet, searching for actors for their adaptation of a classic Buddhist story. Gendun Choephel, a legendary figure in Tibet, turned from the monastic life he was born to (as the reincarnation of a Buddhist lama), to become a fierce critic of his country's religious conservatism and isolationism.